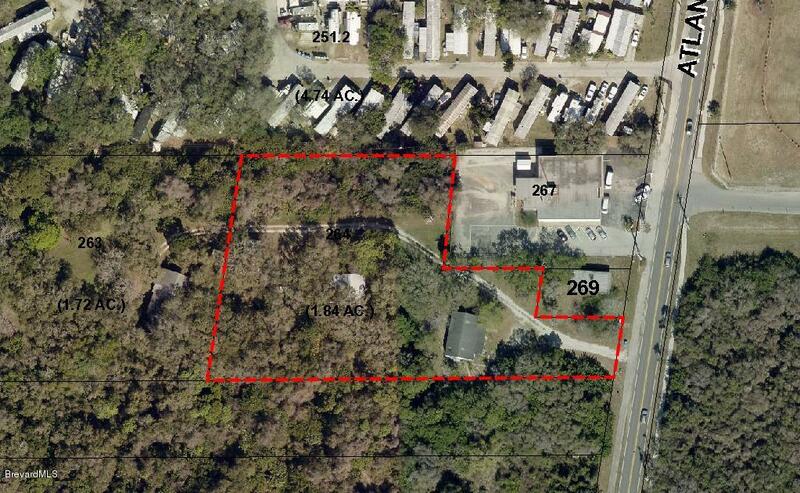 8893-8899 N. Atlantic Ave is Prime location in Cape Canaveral 2 lots to equal 3.65 Acres. With the quickly expanding Port Canaveral this property provides great potential for 15 units per acre residential, commercial, hotel, and/or industrial uses. This is a mature site with three existing homes generating rental income. Mature oak, palm trees, and fruit trees (mangos), high and level with minimal site work to generate great potential opportunity for development. XLNT location steps to Port Canaveral, Beaches, restaurants,Services, Jetty Park, The Cove, The Beach Line, and major thoroughfares. Recently approved for hotel site!